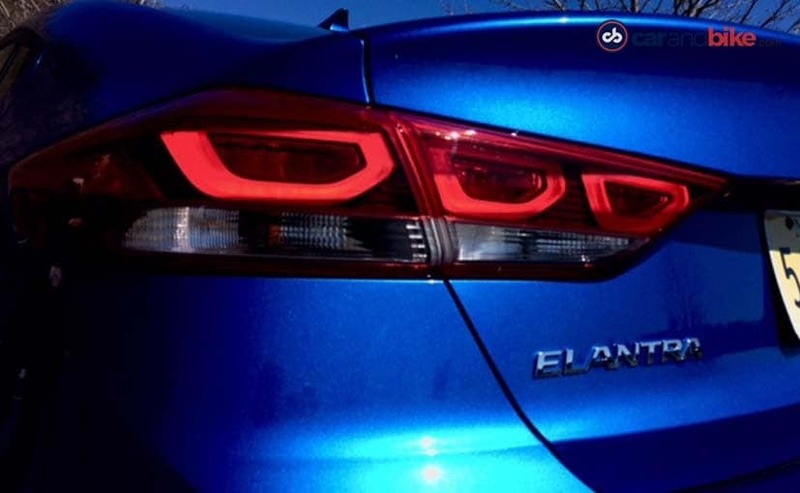 The 2019 Hyundai Elantra will get aesthetic upgrades including updates to the front and rear, while the cabin will boast of advanced electronic upgrades. 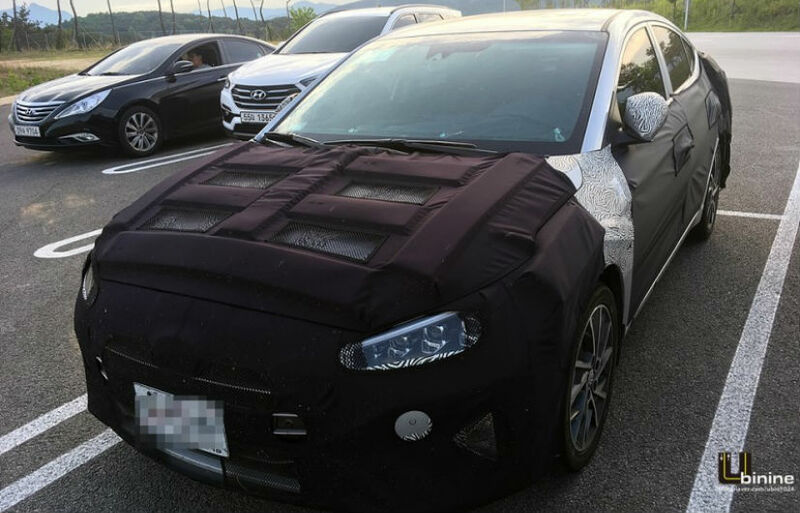 The Hyundai Elantra (Avante in certain markets) is due for a mid-cycle refresh next year and the updated model was recently spotted testing in South Korea wearing heavy camouflage. The latest spy images though provide a closer glimpse on the changes you should expect from the 2019 Hyundai Elantra including cosmetic tweaks as well as new features. The current generation Elantra made its global debut at the end of 2015 and the update comes in a good three years after the model's debut. The new Elantra facelift is likely to debut in its home market by the end of this year, and will make its way to other countries including India some time in 2019. With respect to the exterior upgrades, the 2019 Hyundai Elantra facelift will come with the new cascading grille, while the spy shots reveal four projector-lens LED headlamps in a reworked cluster and should offer improved illumination over the current model. 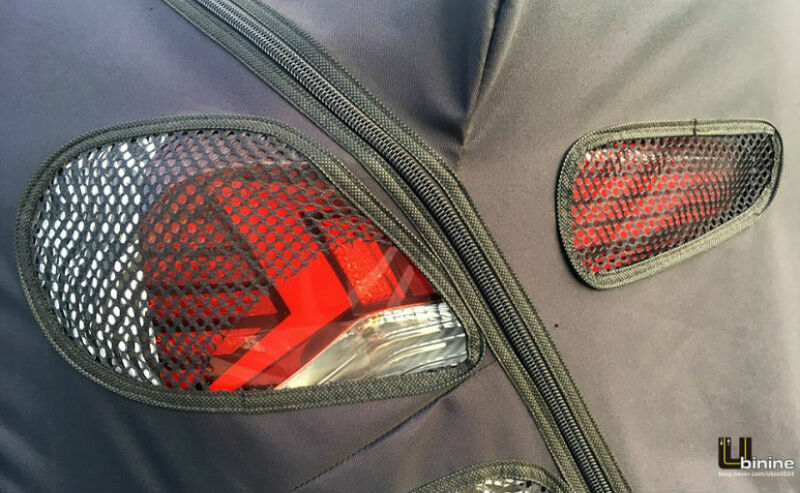 The unit also comes with an integrated LED DRL strip on the top. 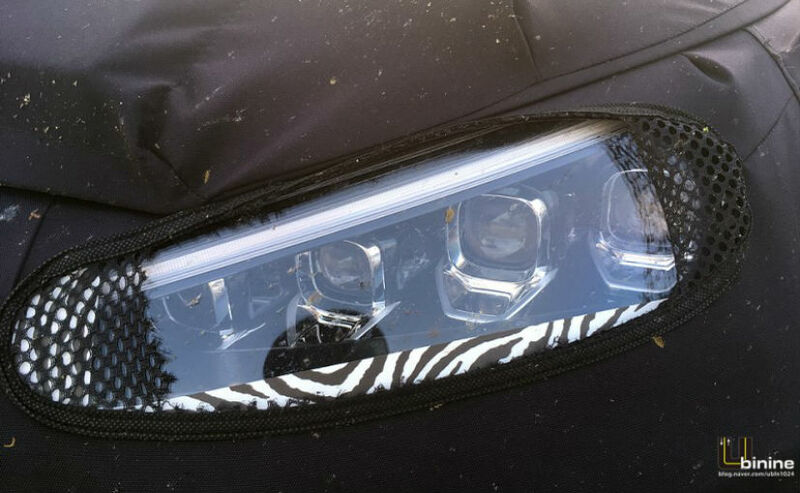 Changes at the front also include revisions to the bumper and fog lamp enclosure on the model. Expect the overall appearance on the Elantra facelift to be more upmarket and slightly sporty as well. In addition, aesthetic upgrades will also include new alloy wheels, as seen on the test mule and new LED taillights with a completely new design. The license plate recess has also been moved to the boot-lid on the facelifted model, which confirms that the rear bumper will be seeing a clutter-free design compared to the current model. The reverse camera position has been mounted little higher than the one on the present Elantra. 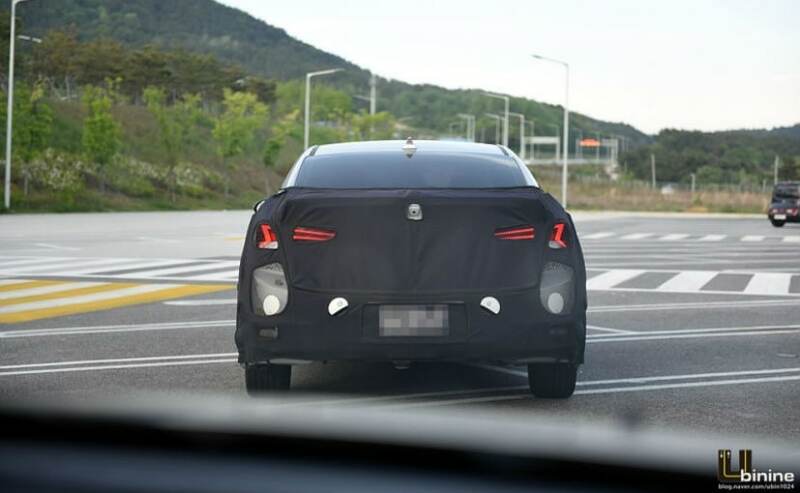 The spy images are yet to give a glimpse of the cabin on the 2019 Hyundai Elantra. But going by the company's process for making upgrades, expect the sedan's interior to see minimal revisions in layout. Instead, there'll be new materials, new fabric and leather upholstery options, while the major update will be in terms of the number of features on offer. Most prominent changes are likely to include a new infotainment touchscreen display which will continue to get Apple CarPlay and Android Auto, as well as Smartphone connectivity, while we also expect to see a new MID unit. Other upgrades include Qi wireless charging, which was recently introduced on the Hyundai Creta facelift while the ventilated front seats will continue to be on offer. Safety tech will also see upgrades with new assistance systems and possibly more airbags too. Engine options are likely to be carried over from the current Hyundai Elantra for India including the 2.0-litre petrol and 1.6-litre diesel, but speculations suggest that the international versions could receive the automaker's new petrol power units. This includes the introduction of the SmartStream G1.6-litre petrol engine that produces 121 bhp and 154 Nm of peak torque. The motor is paired with the IVT (Intelligent Variable Transmission), which is essentially a CVT unit. The motor is already offered on the new Kia K3. In addition, the new Elantra is also likely to get mild-hybrid technology that was first introduced on the Tucson facelift. Globally, the 2019 Hyundai Elantra facelift will take on the Skoda Octavia, Toyota Corolla, Ford Focus, Honda Civic and the likes. The latter will also be making its way to the Indian market once again in the first half of next year.